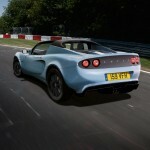 Elise S – Introduced in the Elise S at the Frankfurt Motor Show in 2011, the use of the 2ZR-FE – which is not used in standard form by Lotus, and is instead combined with a Magnuson R900 supercharger (utilising Eaton TVS Technology) – sees the return of a true high performance Elise after the demise of the 2ZZ-GEdue to emission regulations.The first dealer deliveries of the Elise S are anticipated for mid-to-late January 2012. 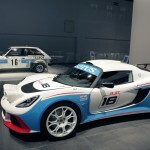 Elise SPS – Launched alongside the Elise S at the Frankfurt Motor Show 2011, the Elise SPS adds the option of a semi-automatic gearbox to the entry Elise 1.6 and CR. 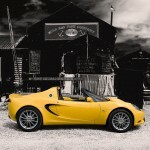 Elise – For 2011 the Elise range was revised with facelifted bodywork and the introduction of a new engine to the range. 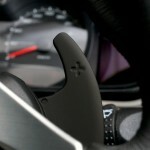 Evora MY12 Updates– The revised MY12 updates to the Evora were aimed at improving areas that had received criticism – notably the gearshift and interior quality – along with adding additional equipment to the standard trim level and the new Premium Sport optional interior pack.The first deliveries of MY12 cars are expected to occur in the December 2011/January 2012 time frame. 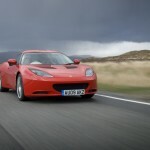 Evora S – Introduced in September 2011, alongside the Evora IPS, the Evora S added a supercharger to the Evoras 2GR-FE engine, giving it a boost to 345bhp. 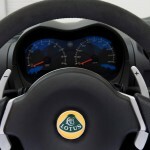 Evora IPS – Combining the Evora with Toyota’s U660E gearbox, the Evora IPS is the first automatic Lotus since the Excel SA. 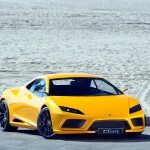 Evora – The Evora, formerly known as Project Eagle, was the first entirely new car from Lotus since the Elise in 1996, and marked the return of to the 2+2 market. 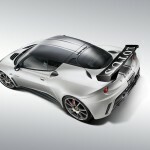 Exige S (2012)– Launched at the Frankfurt Motor Show in 2011, the Exige S combines the nimble Elise chassis with the potent Supercharged V6 from the Evora S…The first dealer deliveries of the Exige S are anticipated for mid-to-late January 2012. Exige R-GT – Introduced at the Frankfurt Motor Show in 2011, the Exige R-GT is a version of the Exige S V6 designed to compete in the FIA GT tarmac rally series. 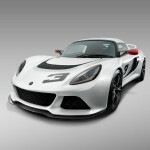 Exige S (2010) – The Exige S received a light facelift for the 2010 cars, with a new rear spoiler and front air intake design. 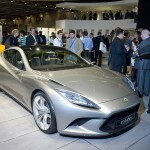 Elan (2015) – Originally cited to launch in 2013 with a V6 engine, the future of the Elan is now uncertain, with Lotus focusing instead on developing the Evora and bringing the New Era Esprit and Elite to market first. 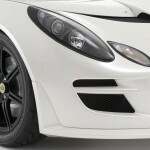 Elite (2014) – The second of the ‘New Era’ cars due to arrive from Lotus, the Elite revives the name given to the original Lotus road car and shares the Esprits power V8 engine. 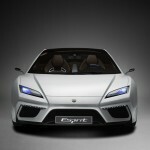 Esprit (2013) – The first of the ‘New Era’ cars due to arrive from Lotus, the new Esprit continues where the previous generation left off — with a powerful V8 engine and stunning looks.